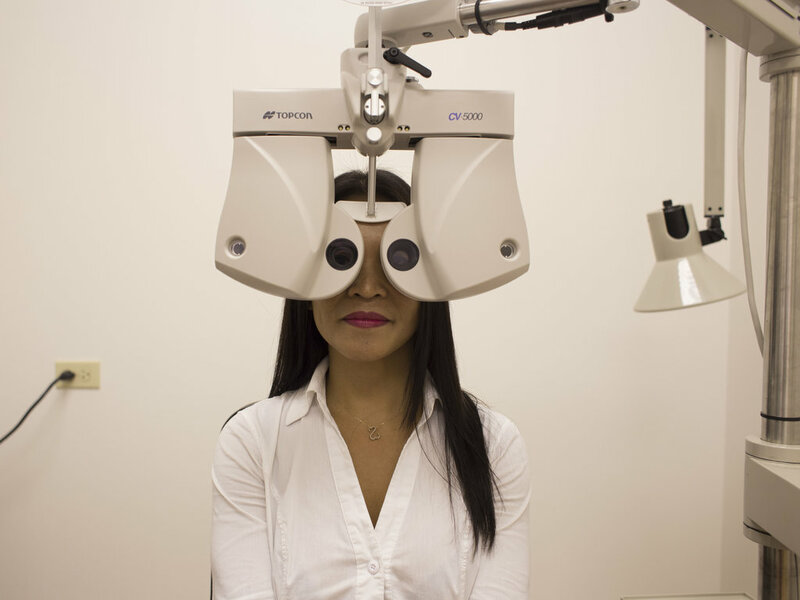 We provide quality eye care, glasses, and contacts at affordable rates. Walk-In appointments taken upon availability. We accept most insurances including Eyemed, HMA, HMSA, Quest, Spectera, Tricare, Union insurances, VSP and more. No insurance, we can help, stop in or call us.